We are fast approaching the deadline for submitting Grant applications: the first is 10th March!! These applications demand a great deal of focus and attention if they are to be successful, as many other organizations are also applying for these limited funds. 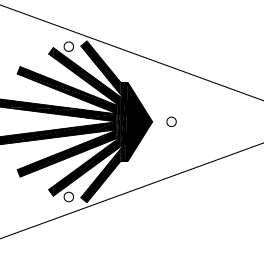 Hopefully we will succeed and can then progress with establishing the trail as a permanent feature on the Australian Trail scene: ALL VERY EXCITING! No trail can be considered a success unless people walk it, and that means they need to hear about it first: that's where YOU come in. Word of mouth is the best form of endorsement, so we encourage you to not only consider getting out there in the cooler months and walking sections of the trail, but also to talk about it to your family and friends. 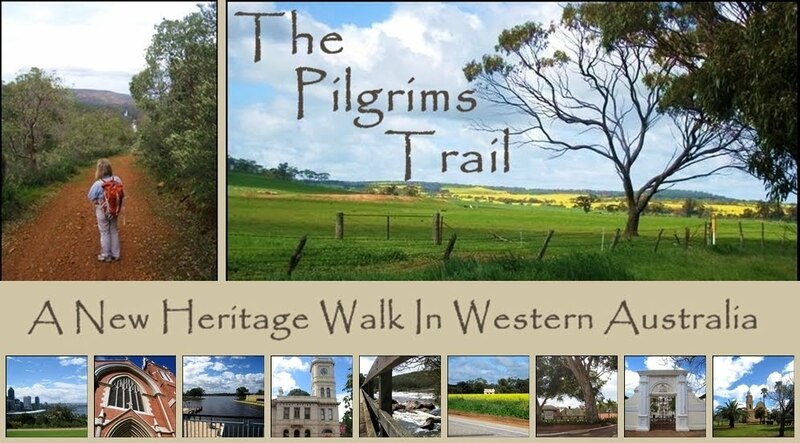 Please keep sending your support emails and any suggestions that you may have that will help make the Pilgrim Trail the best of its kind in Australia! !